A big congratulations goes out to Celine Boutier for winning the ISPS Handa Vic open. You can read my full tournament recap here. This tournament has a history of very close finishes. In fact, Jin-Young Ko's 3 shot victory last year tied for the largest margin of victory in the history of this event. Jin-Young Ko will be trying to defend her title. My strength of field rating is 51% (up from 46% last year). Twenty-eight of the top 50 players from the LPGA Priority List, and 20 of the top 50 players from the Rolex Rankings will be teeing it up. 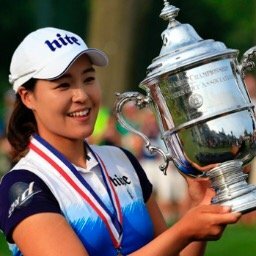 The field will be led by top ten ranked players: Ariya Jutanugarn, Minjee Lee, Georgia Hall, and Jin Young Ko. Players skipping the event this week include: Sung Hyun Park, So Yeon Ryu, Inbee Park, Lexi Thompson, Brooke Henderson (illness), Shanshan Feng, and Jessica Korda. 1- Ariya Jutanugarn - Number 1 player in the world. 2- Minjee Lee - Hometown favorite. 3- Georgia Hall - Rolex Ranked #8 player. 1- Jin Young Ko - The defending champion. 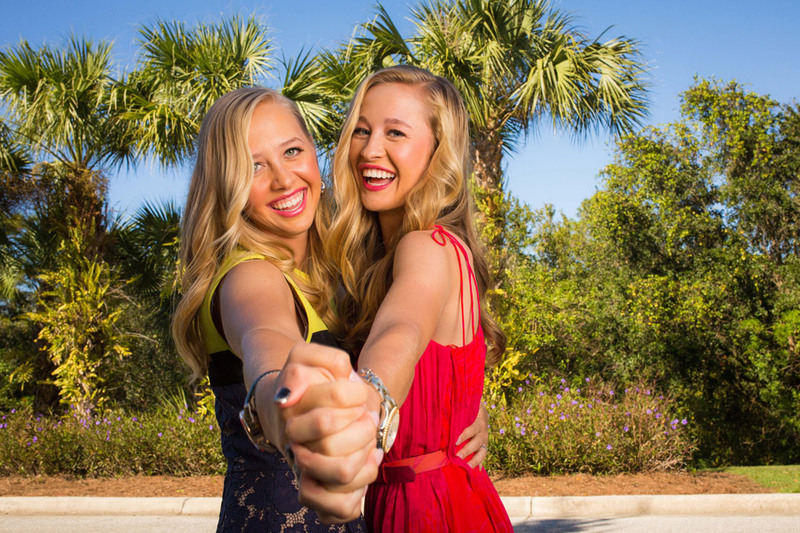 2- Nelly Korda - Her sister has already won here. 3- Marina Alex - Always plays well here. 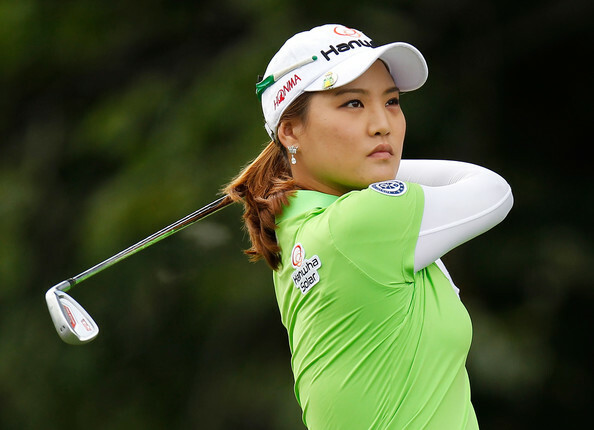 1- Jeongeun Lee6 - Can she win in her LPGA debut? (as a member). 2- Angel Yin - I said she would win this year. Why not here? 3- Celine Boutier - Last week's winner will be trying for Australian sweep. Haruka Nomura's 5th place finish this past week was better than any finish she had in 2018, when she failed to have a single top 25 finish. 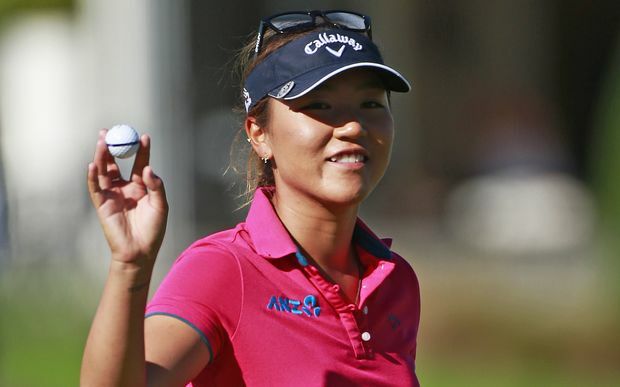 Alison Lee's 11th place finish was also higher than any of her 2018 finishes. Celine Boutier made the most important move this week jumping from #123 to #90. All the other big jumps were from players outside the top 100, but were very significant. Sarah Kemp jumped up from #261 to #175, Charlotte Thomas leaps from #450 to #281, and Lauren Stephenson hurdles over 321 players, moving from #813 to #492. Eun-Hee Ji and Celine Boutier are tied for the lead with 500 points. They are followed by Mirim Lee (336), Sarah Kemp (300), and Charlotte Thomas (300). Mirim Lee is the leader with a score of -1.5. There are 9 players tied for second at -1. Katherine Kirk is the only player to finish in the top 25 in each of the first two tournaments. Amelia Lewis has now missed eleven consecutive cuts. In the previous seven years that this tournament has been held, only one American player has been victorious. Can you name her?